Dad Walks In On A Daycare Worker Molesting A 5 Year Old - Worker Claims It Was An "Accident"
31-year-old Ian Moore, a worker at Kid’s Country day care in Normandy Park, Washington was arrested last week for allegedly sexually assaulting a five-year-old little girl. The little girl’s father walked in on the daycare worker crouching behind a bookshelf with his daughter. However, the little girl later said that Moore was touching her private parts. Moore admitted to police that he was touching the little girl, but said it was an accident. 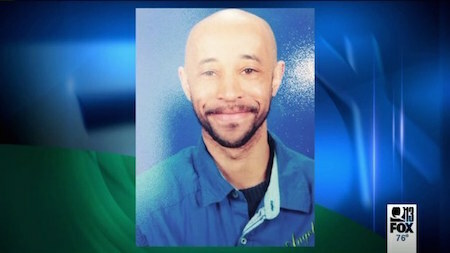 Moore has been charged with first-degree child molestation and is being held in the King County Jail on a $200,000 bail. 15 Photos That Prove THE END IS NEAR! The Fluffy-Coat Shar-Pei Is A Real Thing And Probably The Most Adorable Pup EVER! He Was Walking In The Woods When He Heard Yelling, Then The CREEPIEST Thing Happened!